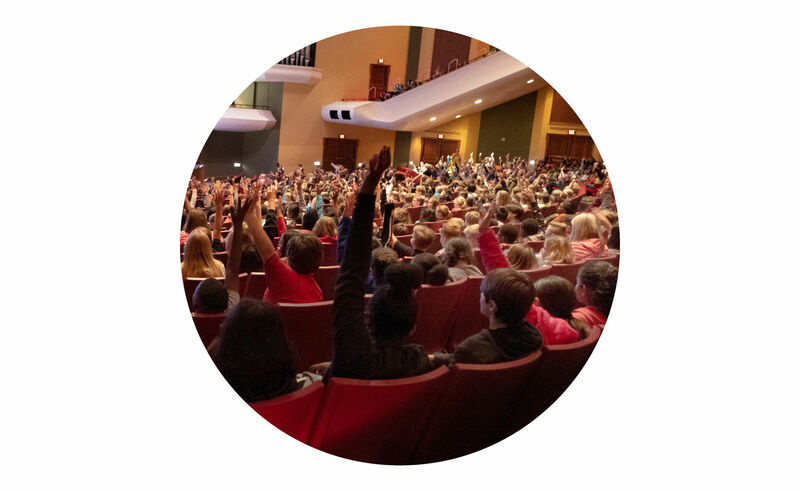 From our youngest audience members to our most seasoned listeners, a field trip is a great way to discover the Alabama Symphony Orchestra. Are you ready for a musical adventure? The Alabama Symphony Orchestra presents a special program for our youngest audience members, one that is casual, interactive, and lots of fun. Our Explorer Concerts are a perfect introduction to the orchestra and great classical music. Our most popular student concert series returns for an exciting new program. 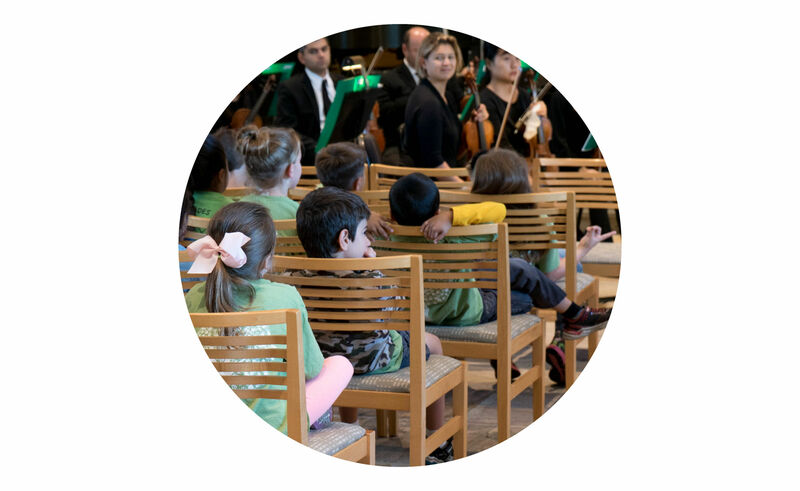 These engaging concerts integrate music with a classroom curriculum, fostering a lifelong love of music. Join the world-class musicians of the Alabama Symphony Orchestra for inspiring performances of iconic symphonic works. 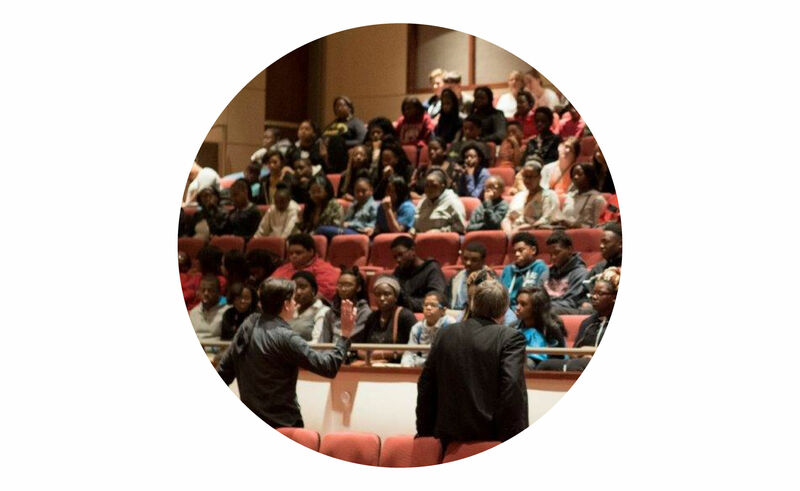 Presented at the beautiful Alys Stephens Center, these one-hour programs are perfect for providing middle school through high school students with an authentic concert experience.